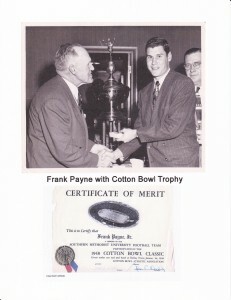 The Dr. Frank C. Payne, Sr. Family of Breckenridge. 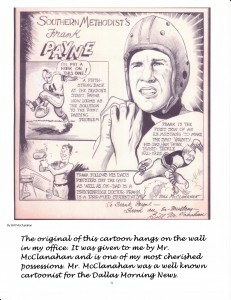 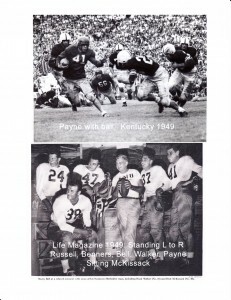 The late Dr. Payne was a three-year letterman in football at SMU, winning a Southwest Conference championship in 1923. 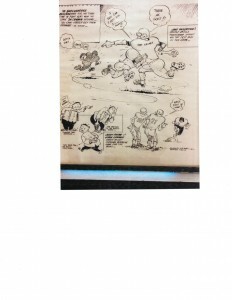 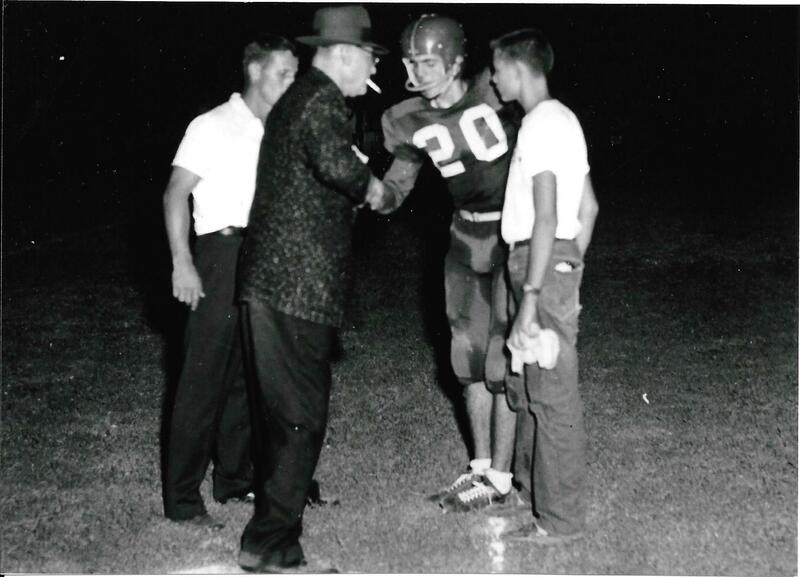 He then spent more than 30 years as the team doctor for the Breckenridge Buckaroos. 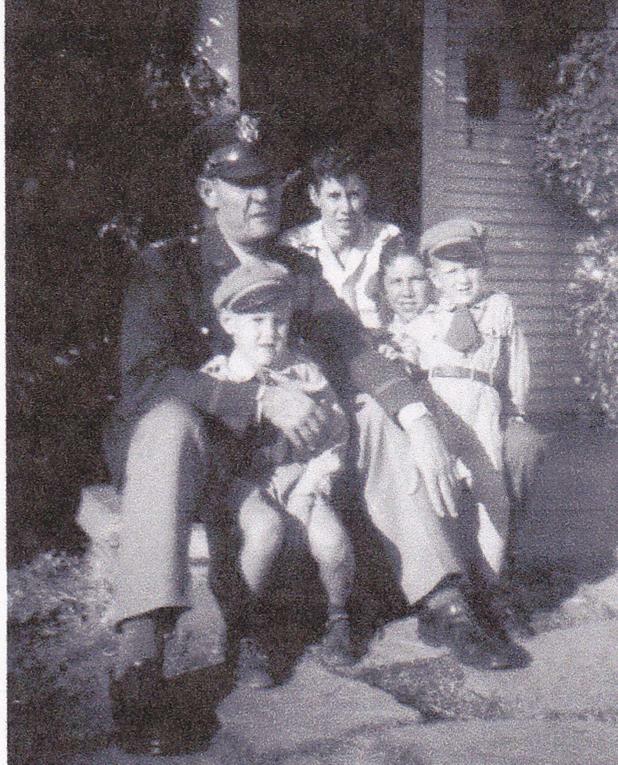 His four sons were all three-year lettermen at Breckenridge. 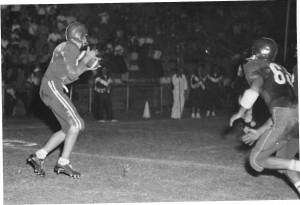 Each won district championships every year and played in state championship games. 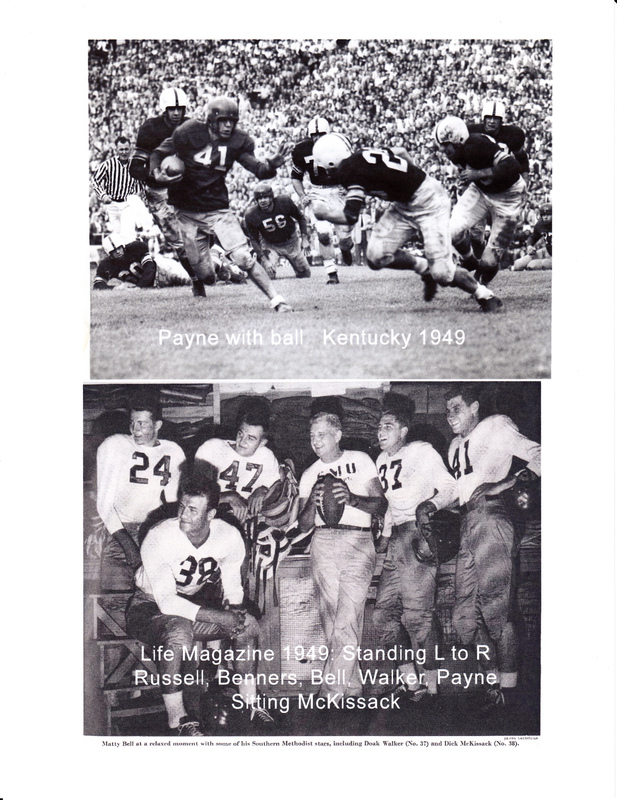 All four played college football, too. 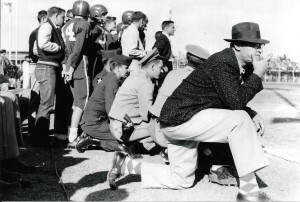 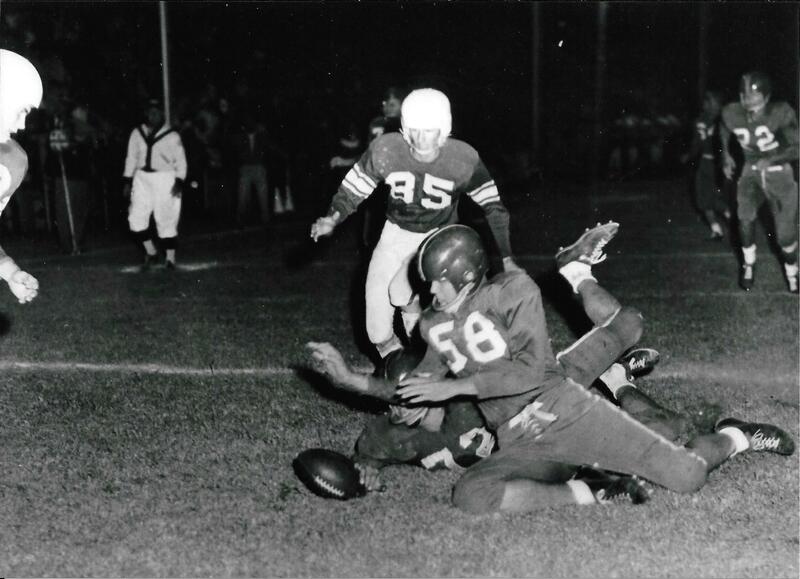 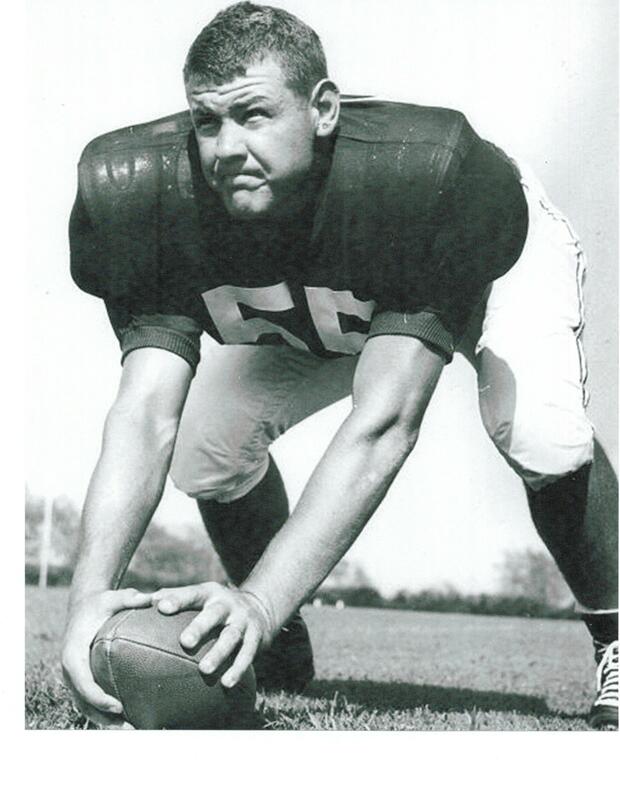 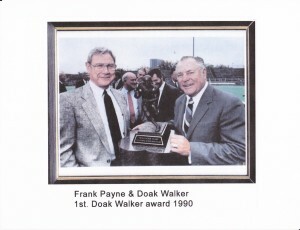 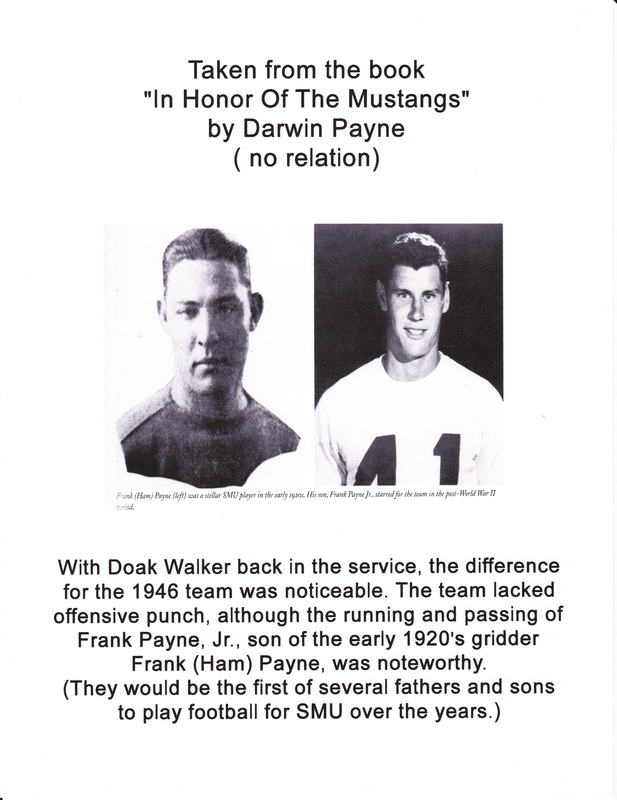 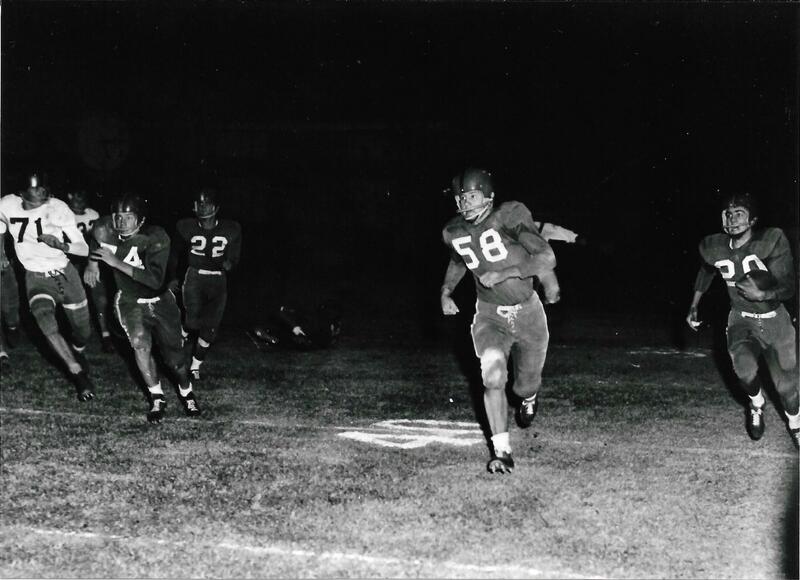 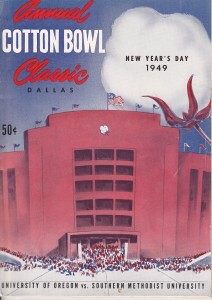 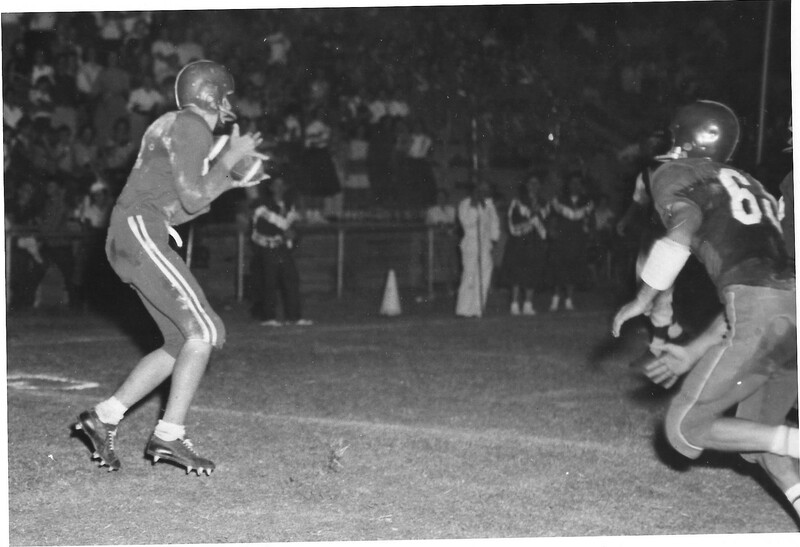 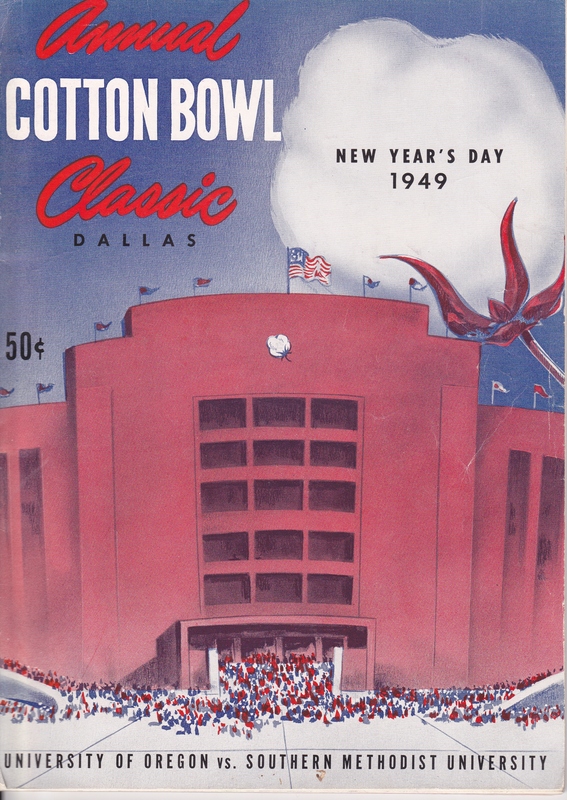 Dr. Frank Payne Jr. of Dallas played at SMU from 1946 through 1949, helping the Mustangs win two SWC championships. 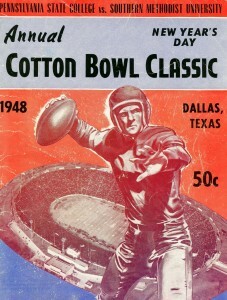 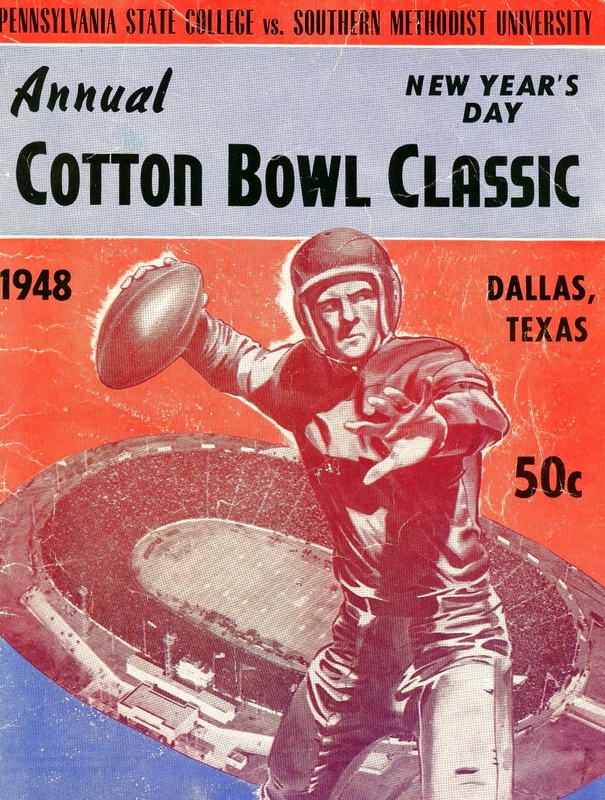 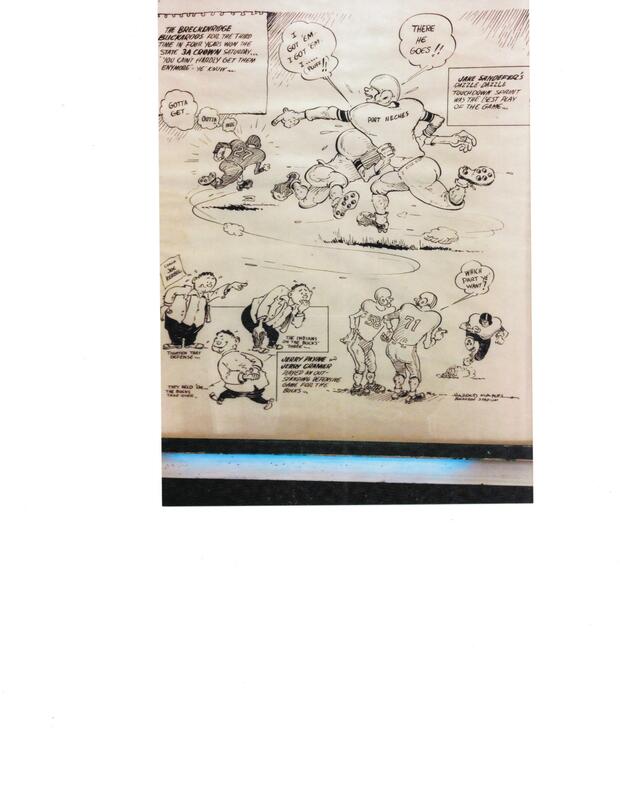 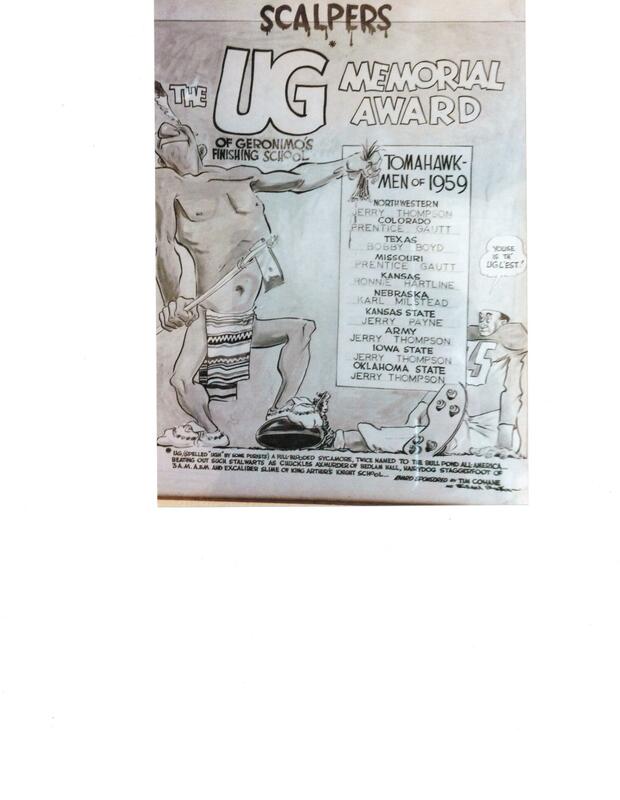 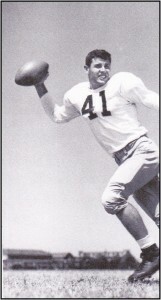 He played in the 1948 and 1949 Cotton Bowl games. 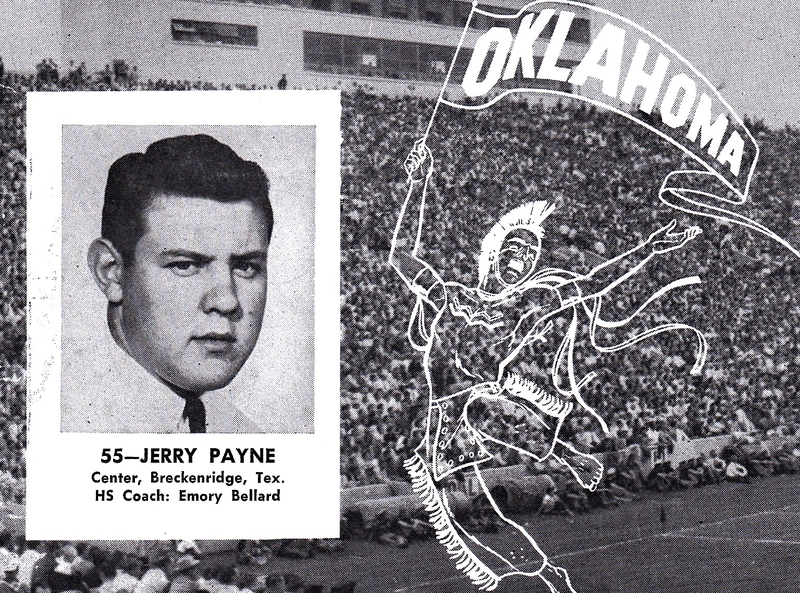 The late Jimmy Payne played junior college football at Tarleton State and Cisco Junior College and spent 20 years as a high school football coach in Odessa and Corsicana. He retired as superintendent at Ozona. 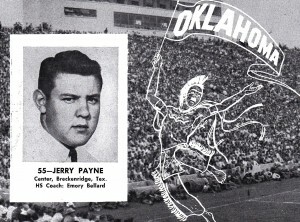 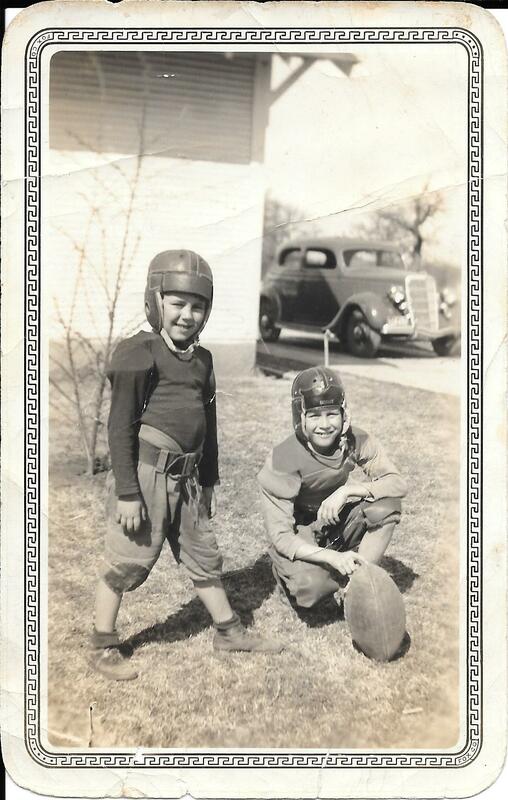 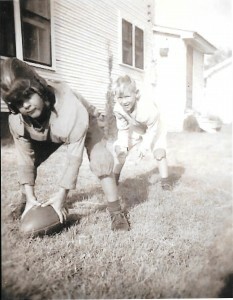 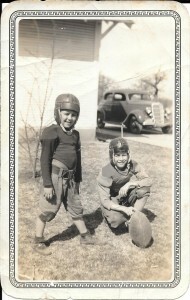 Dr. Jerry Payne of Hereford and Ronny Payne of Breckenridge both played football at Oklahoma University. 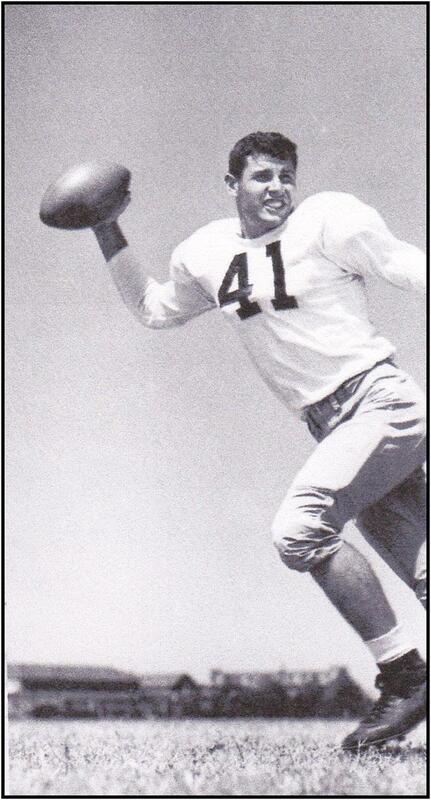 Jerry was a three-year letterman, winning three Big Eight Conference titles and playing in two Orange Bowl games. 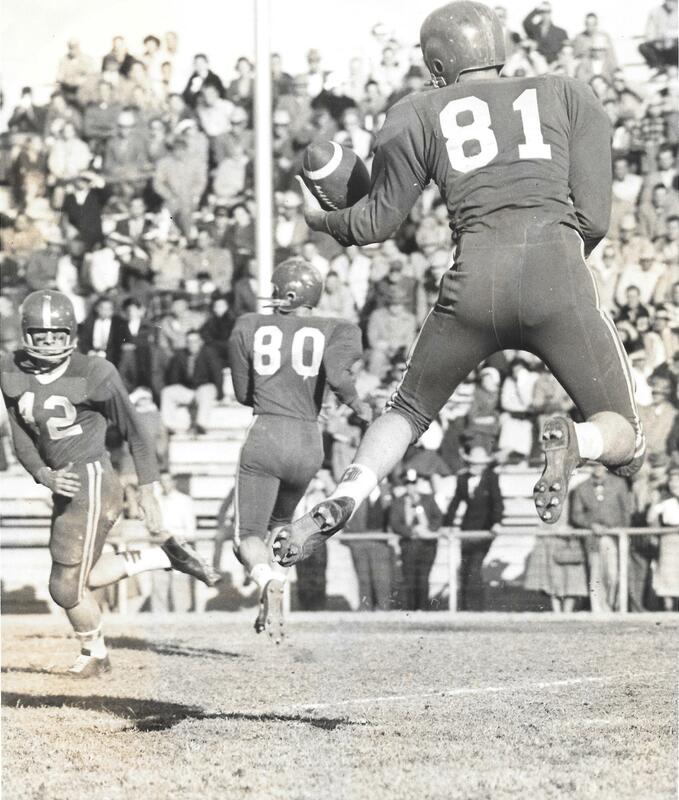 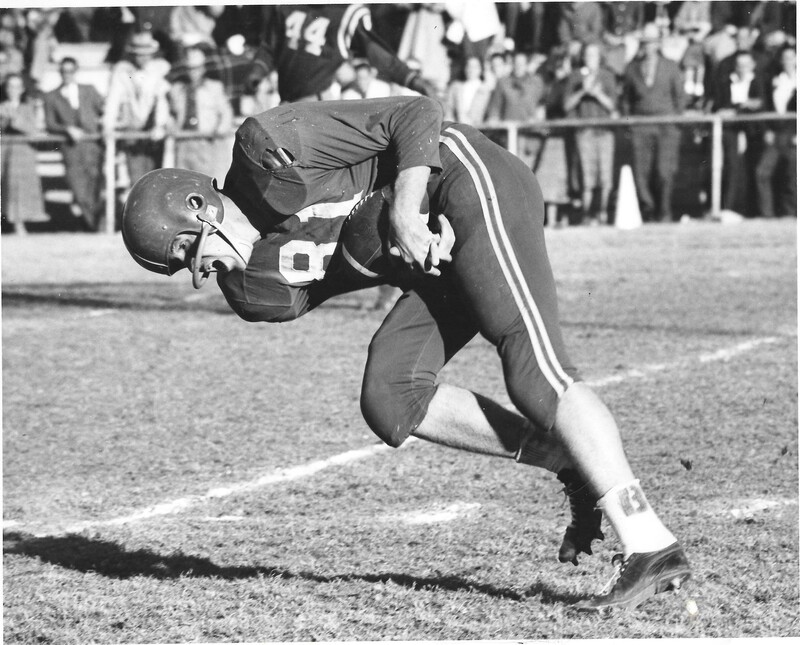 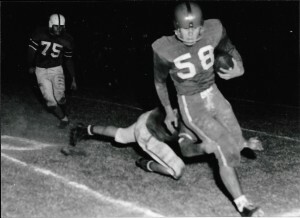 Ronny was a three-year starter at OU and was drafted by the Dallas Cowboys in 1962. 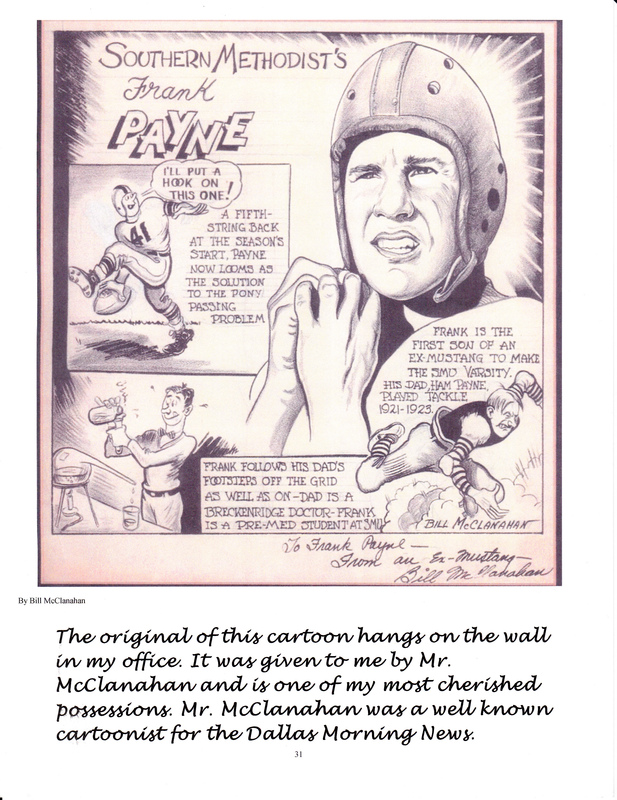 He played and coached for the Calgary Stampeders in the Canadian Football League for nine years.